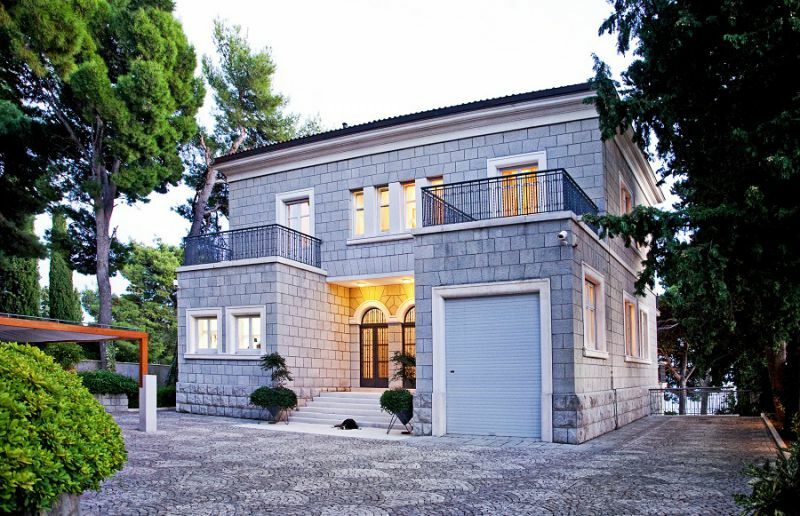 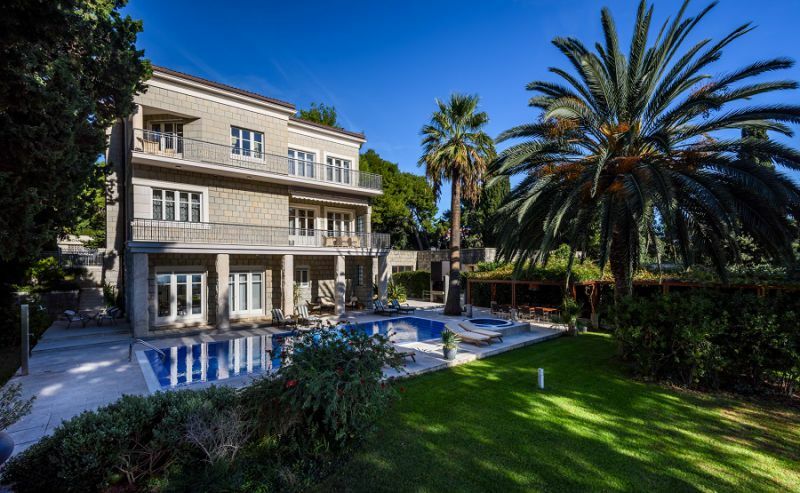 Villa Meje is settled in the most exclusive residential neighborhood of Split - a green oasis nestled under Marjan Hill, Split’s highest point. 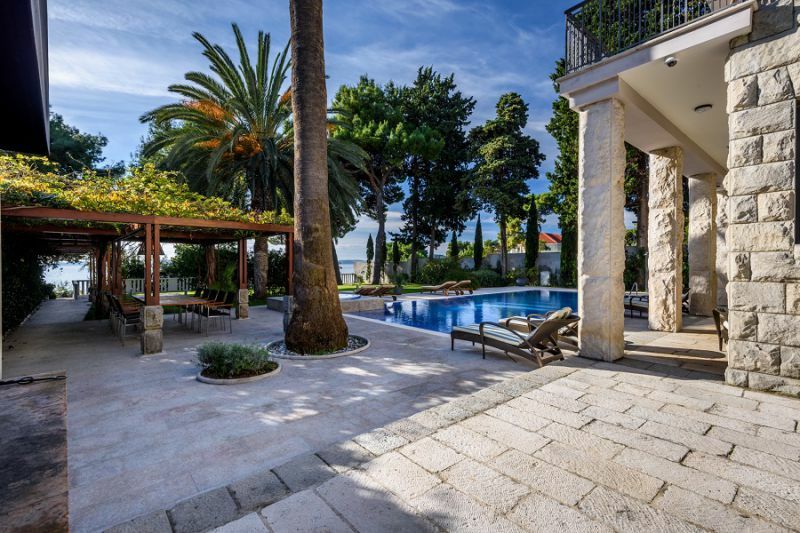 With glorious south-facing views of the sea, the bustling port and sparkling off-shore islands of Brač and Šolta, Villa Meje is just a ten minute walk from Split’s waterfront promenade, the Riva, and its crown jewel, the 1,700 year old splendor of Diocletian’s Palace. 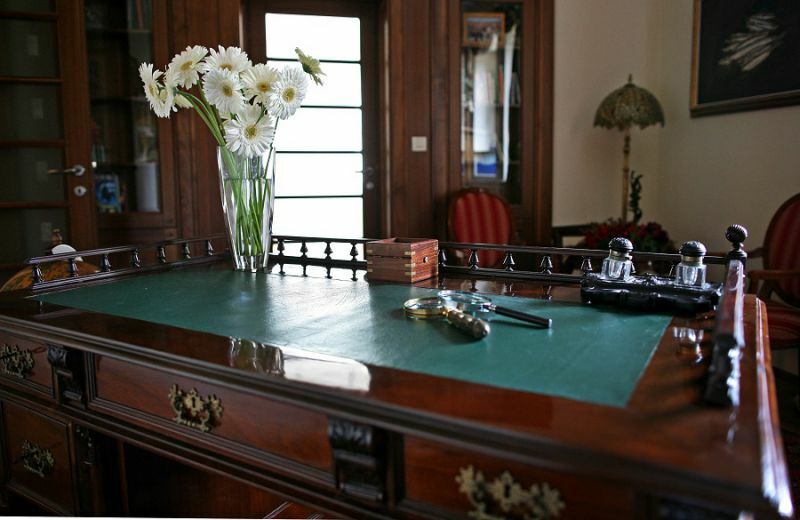 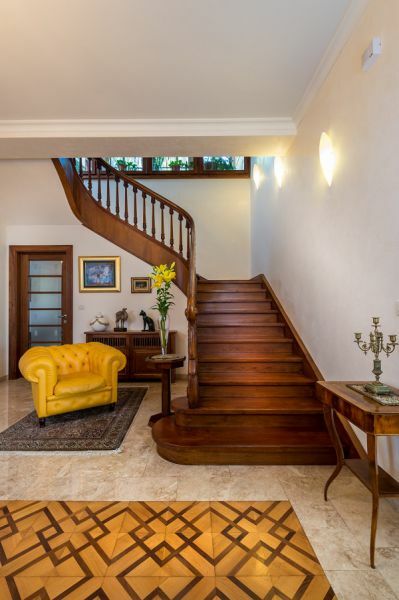 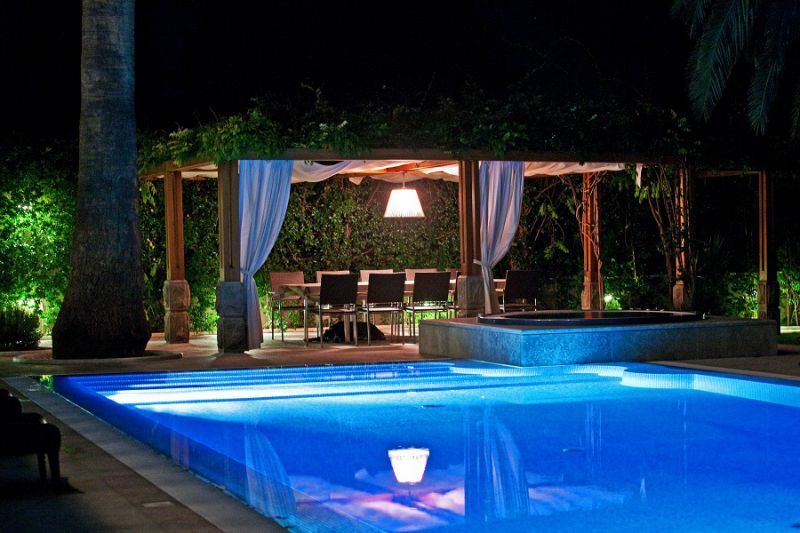 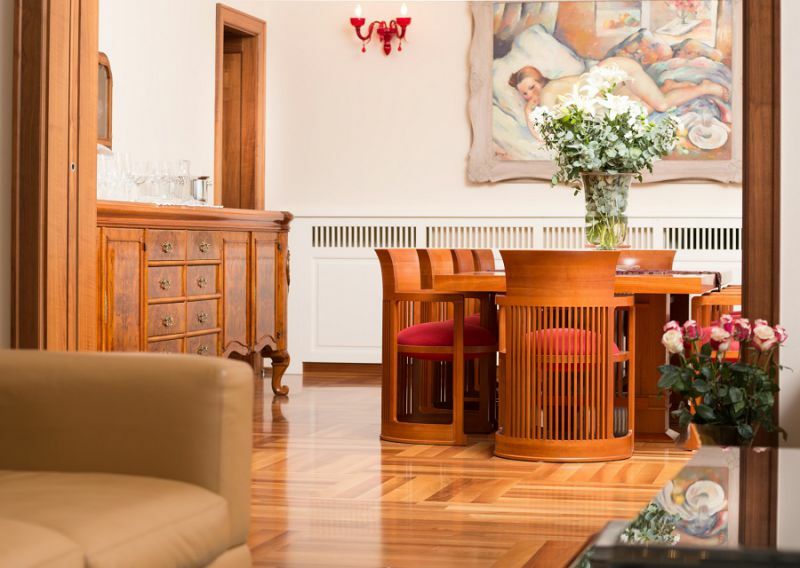 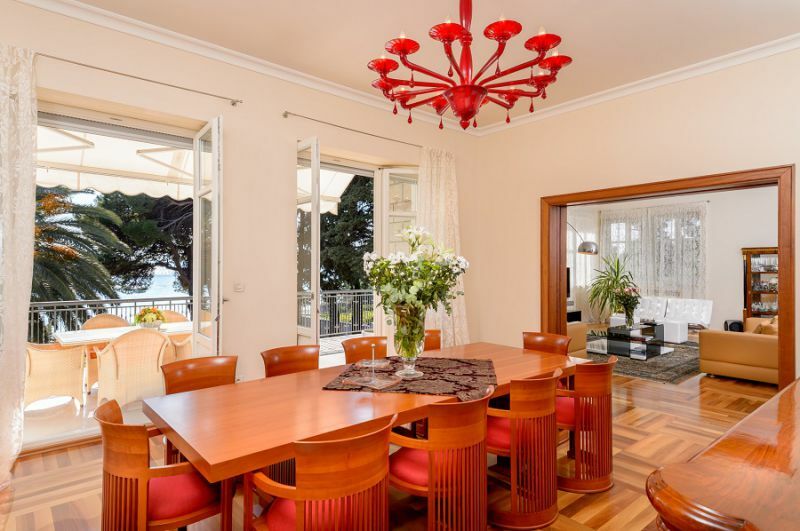 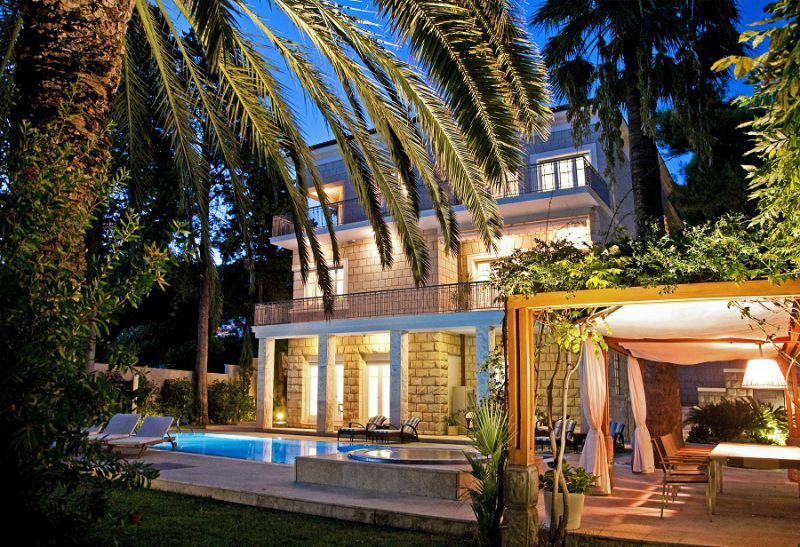 Villa Meje was built more than one hundred years ago and has been meticulously maintained. 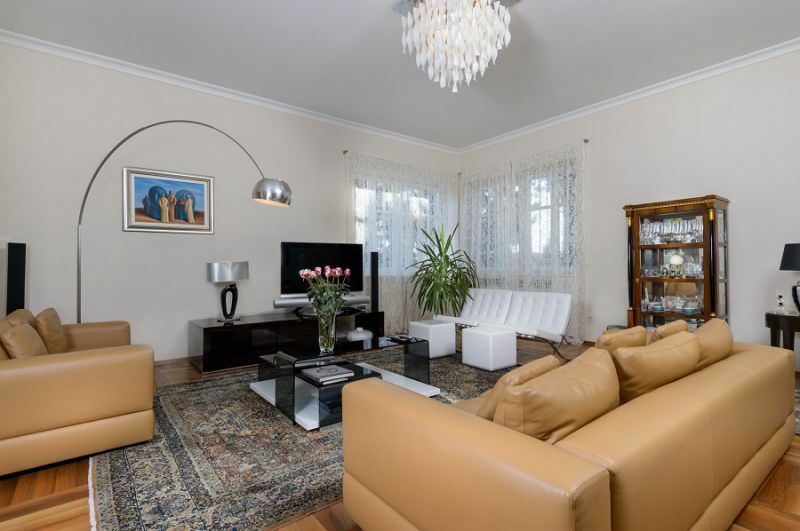 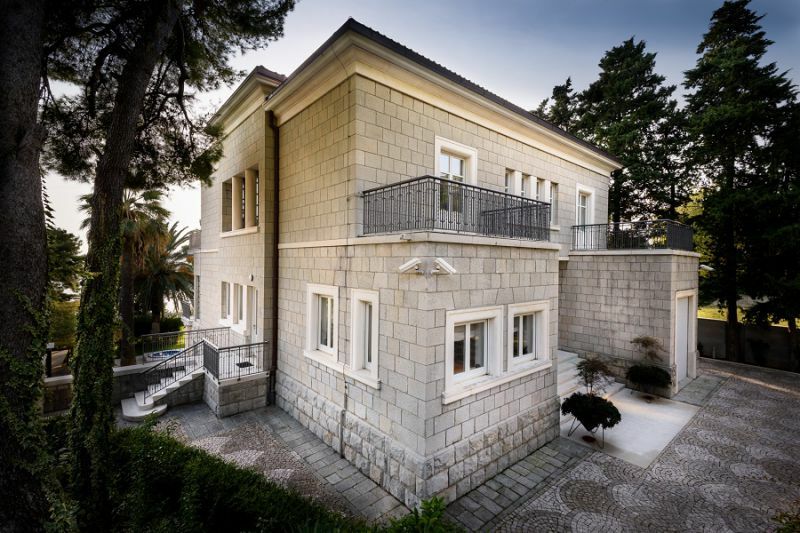 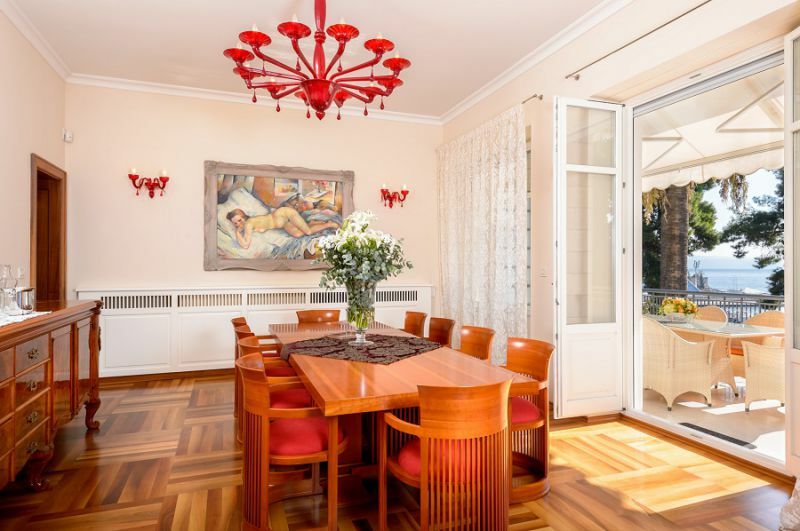 The villa was not only the privileged residence and guest quarters of some of the former Yugoslavia’s most influential political luminaries, but the scene of many historical events. 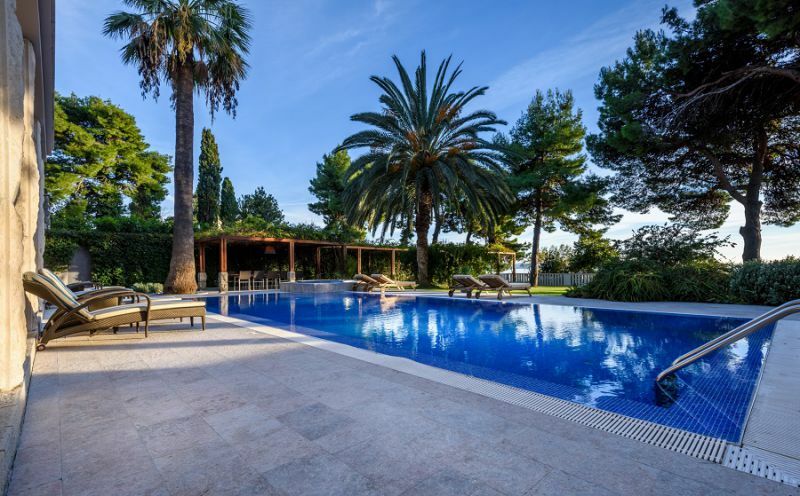 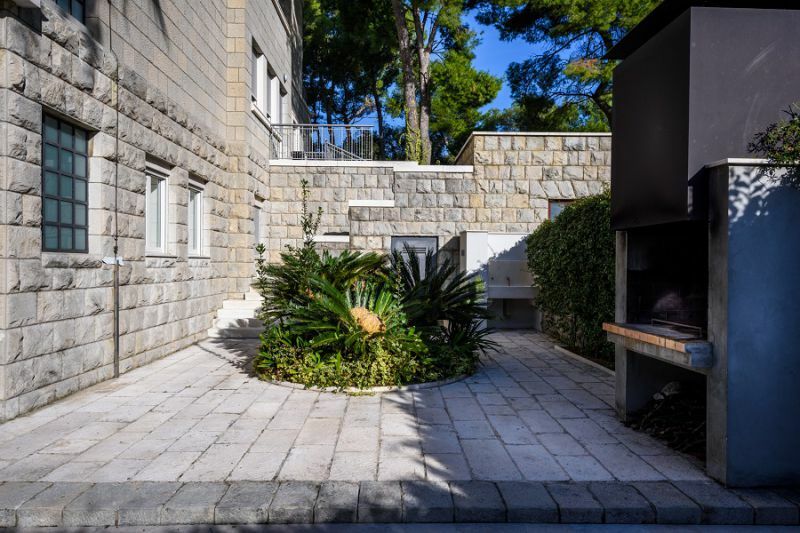 As a result, Villa Meje is listed by the Institute for the Protection of Cultural Monuments of the Republic of Croatia, which is solely responsible for ensuring that any renovations are done to an exacting standard. 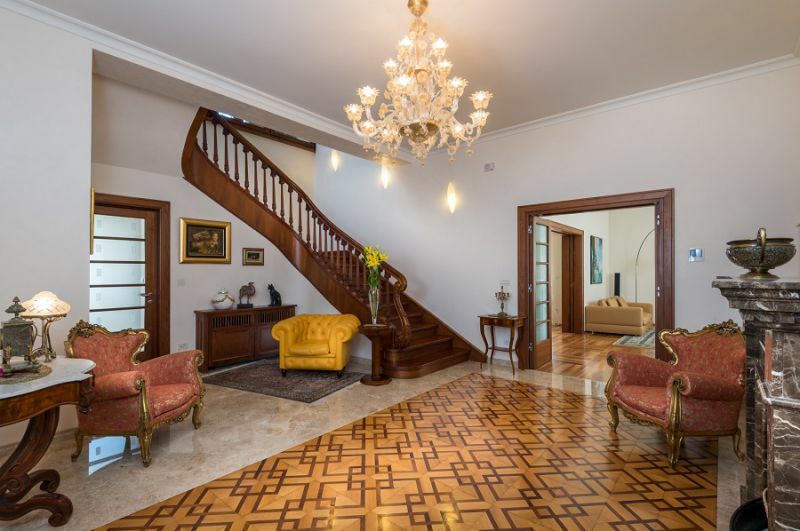 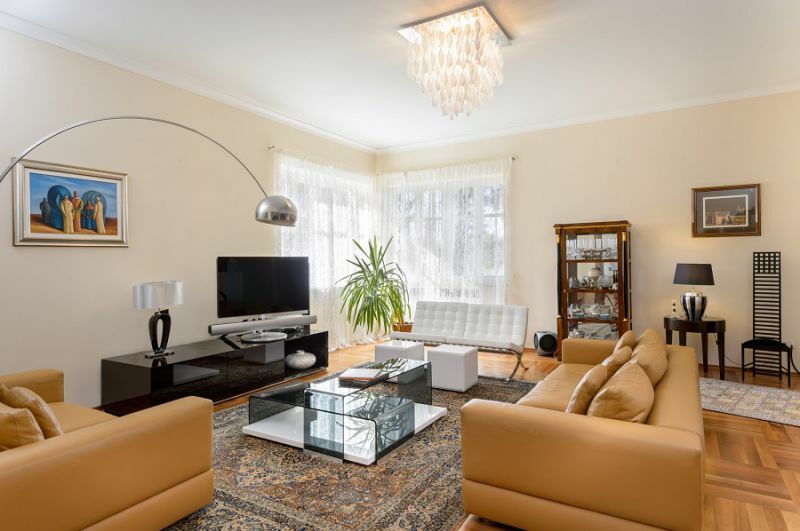 The ground floor of this unique estate is a separate one bedroom unit (with en suite, kitchen and living area) which is connected with inside stairs to the first floor. 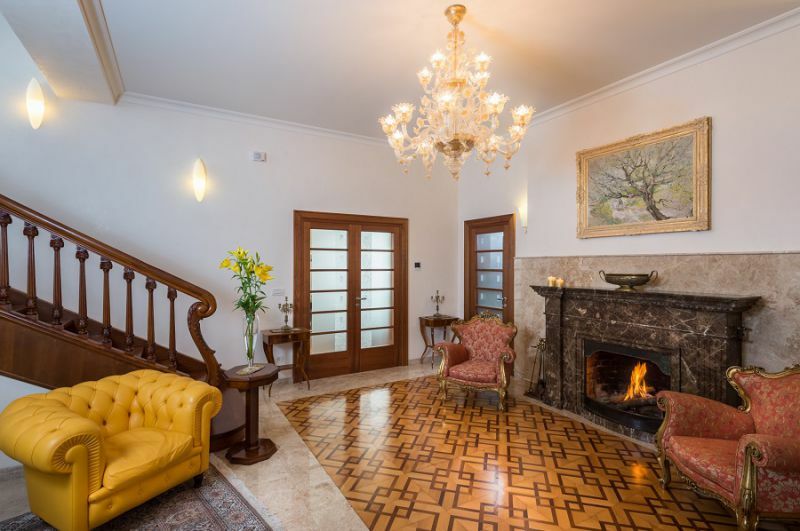 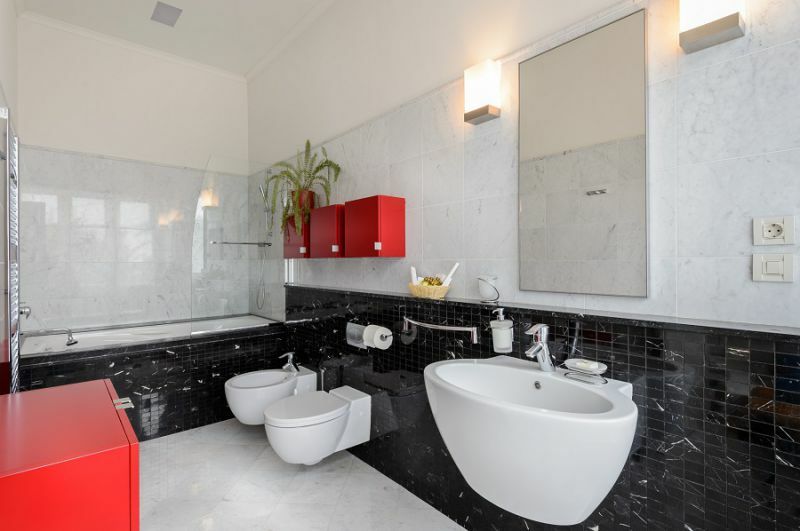 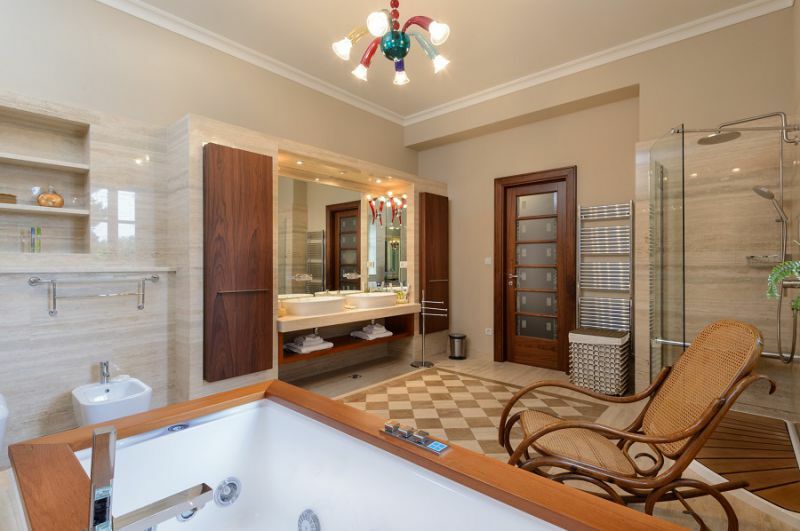 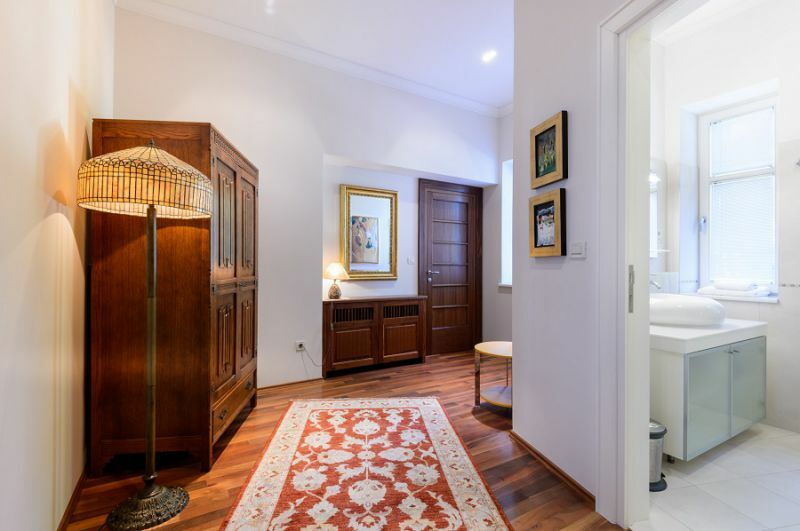 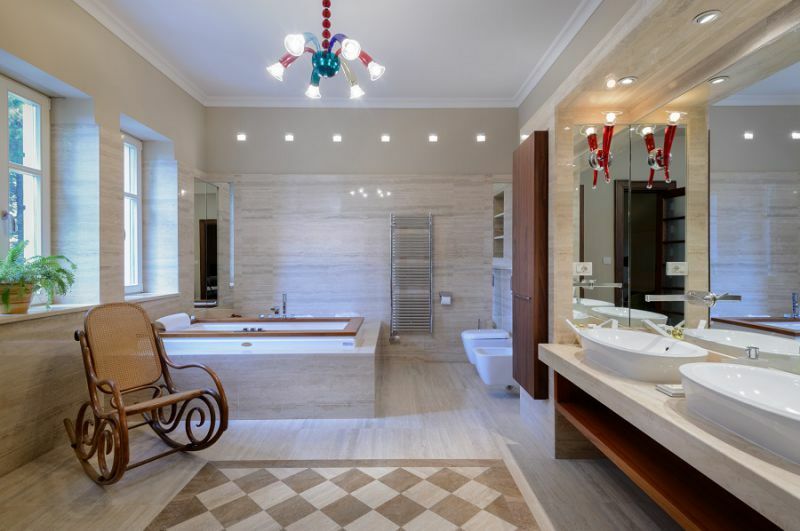 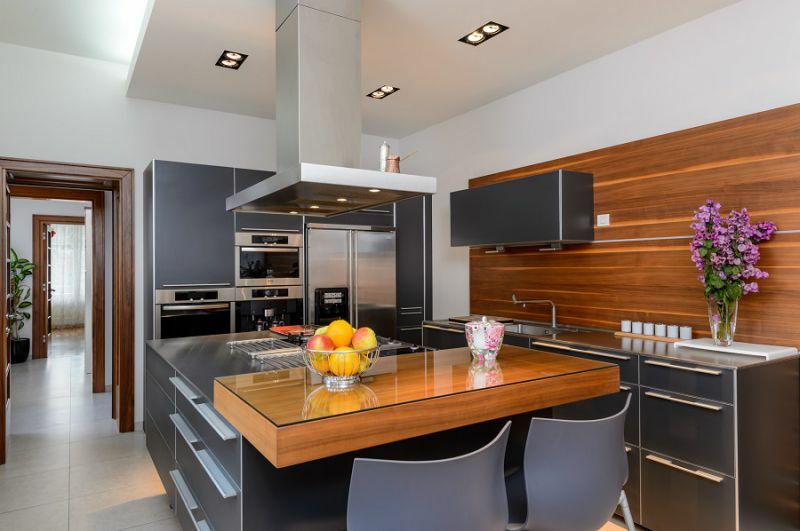 The magnificent first floor features a large kitchen, vestibule with fireplace, guest bathroom, dining room with its own terrace, a library, sauna, fitness room and living room. 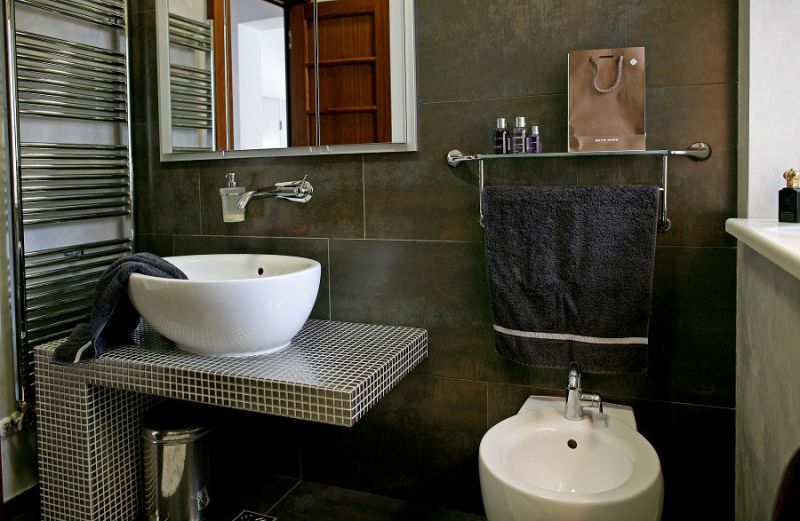 The second floor has four double bedrooms; two with en-suite bathrooms and a third bathroom as well. 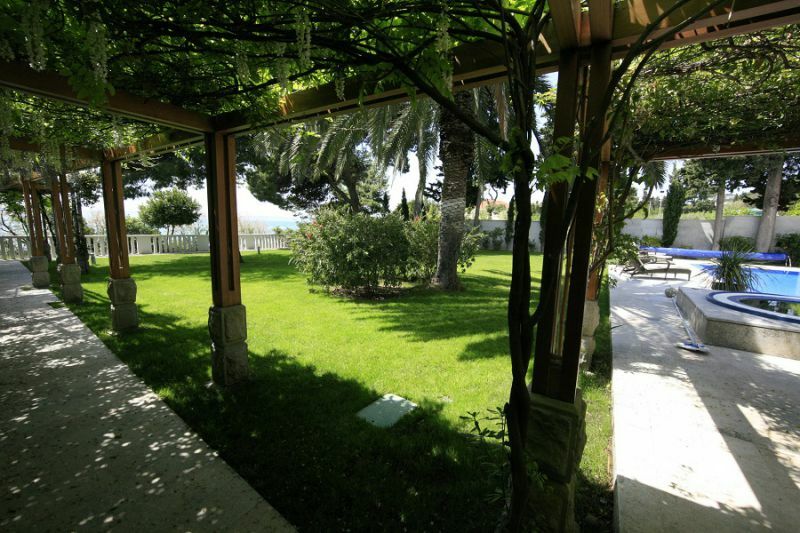 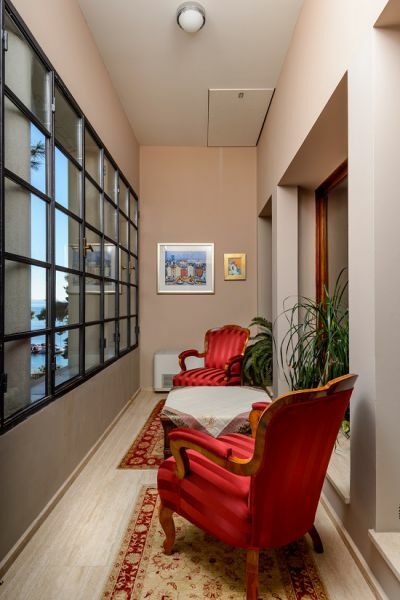 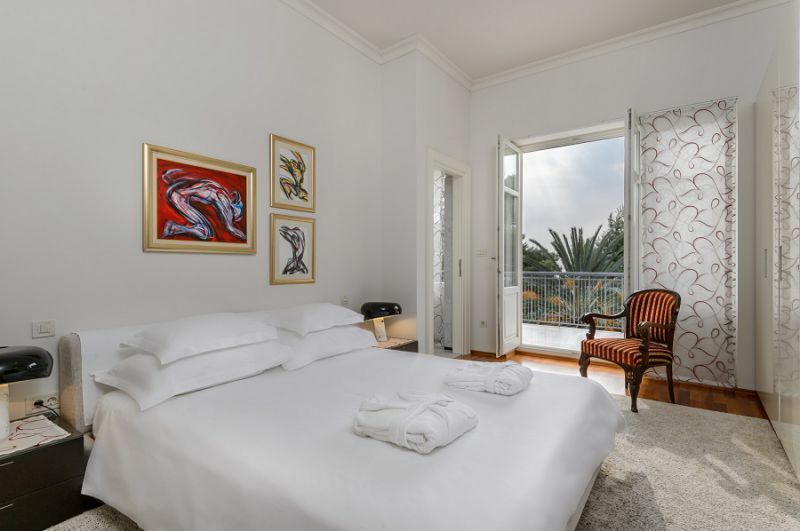 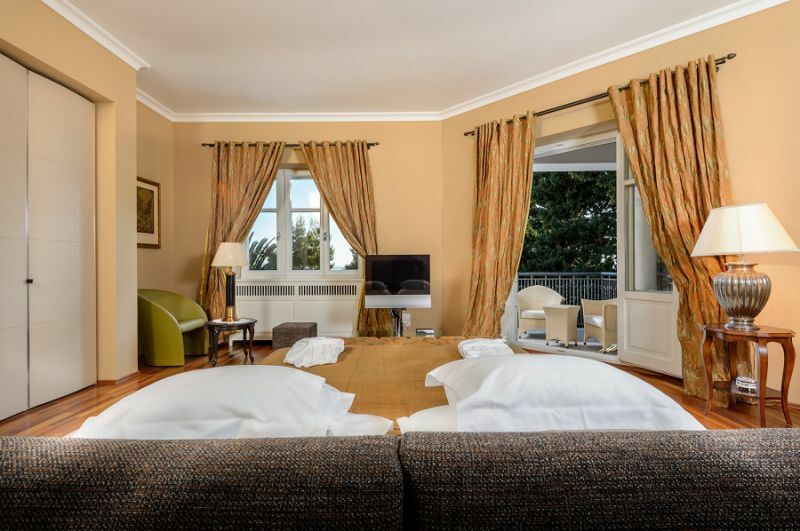 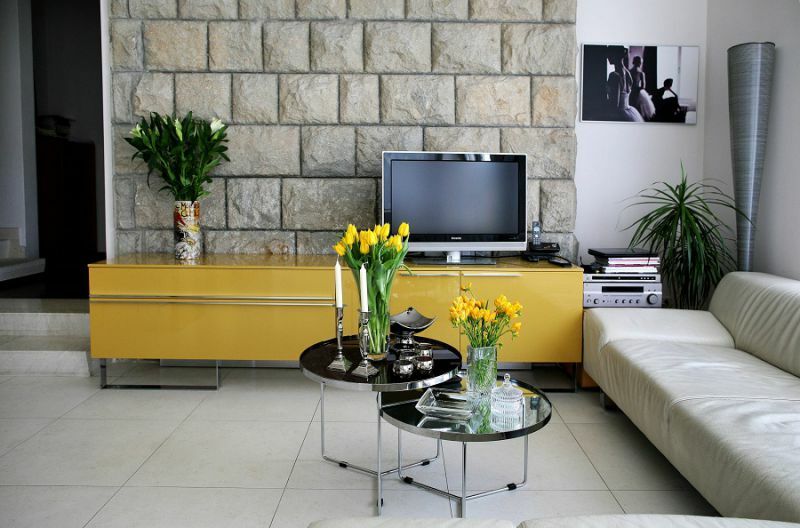 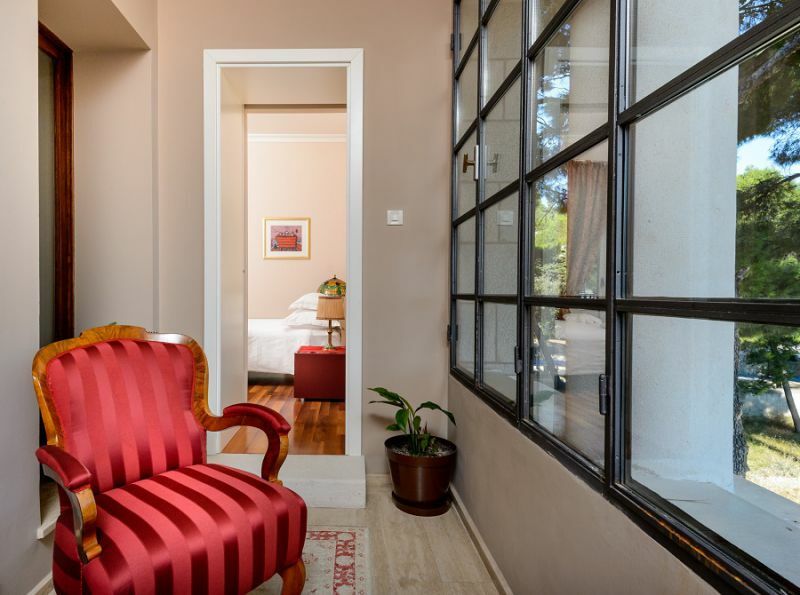 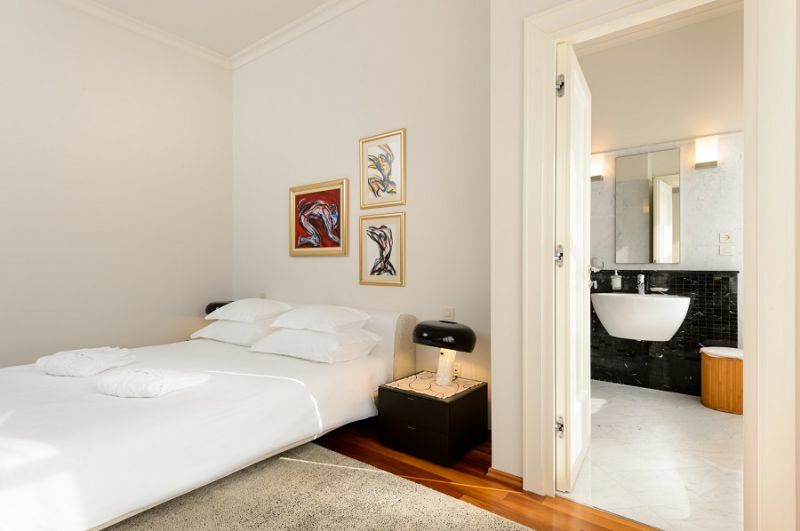 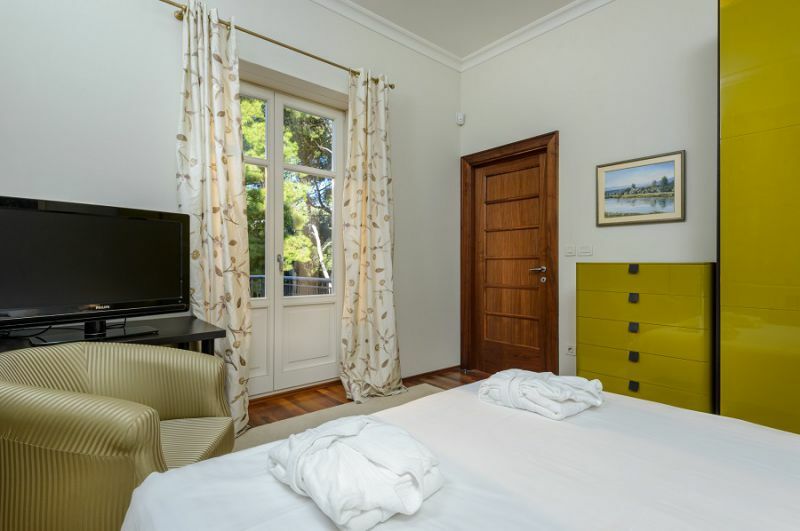 Two of the bedrooms have a private terrace overlooking the Adriatic and another has its own winter garden. 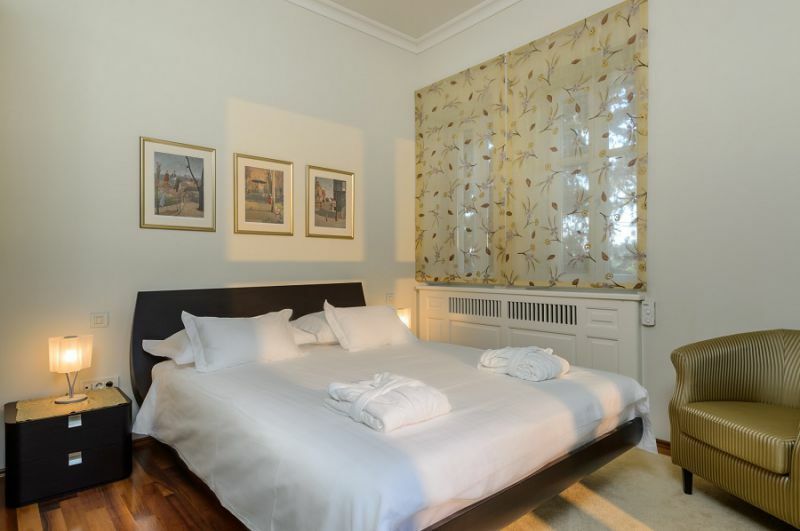 Every room in Villa Meje has individually controlled air conditioning/ heating and wireless internet. 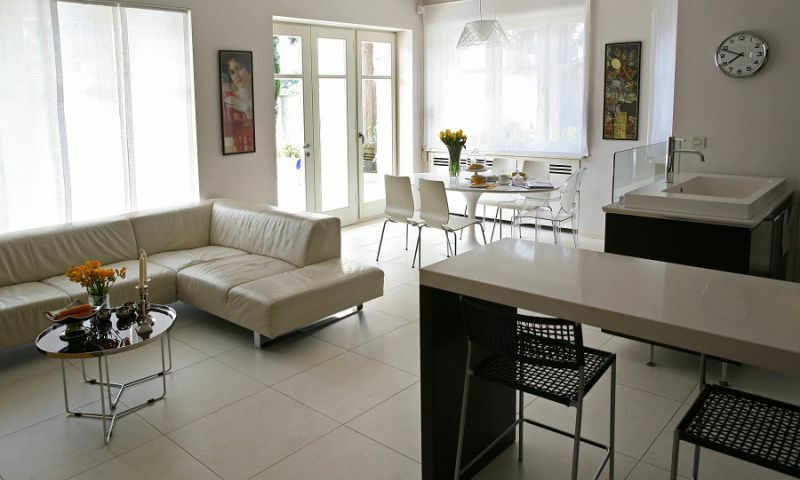 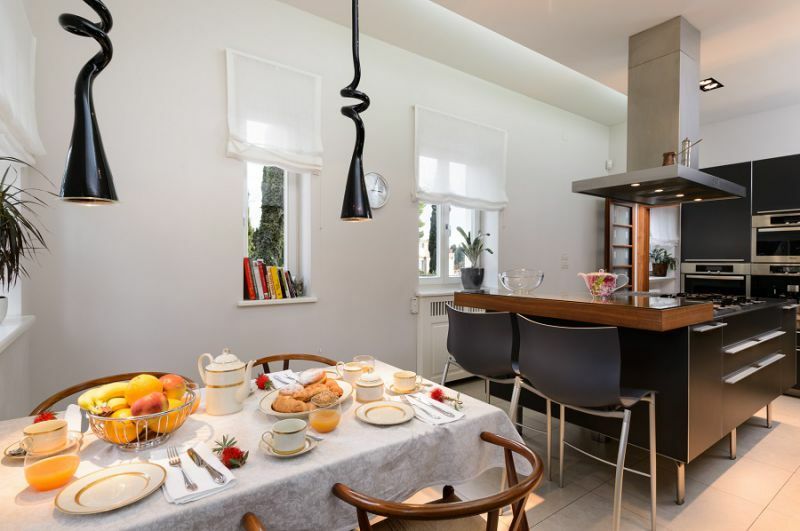 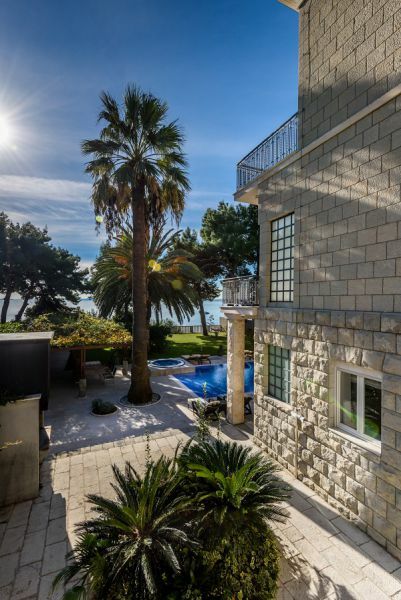 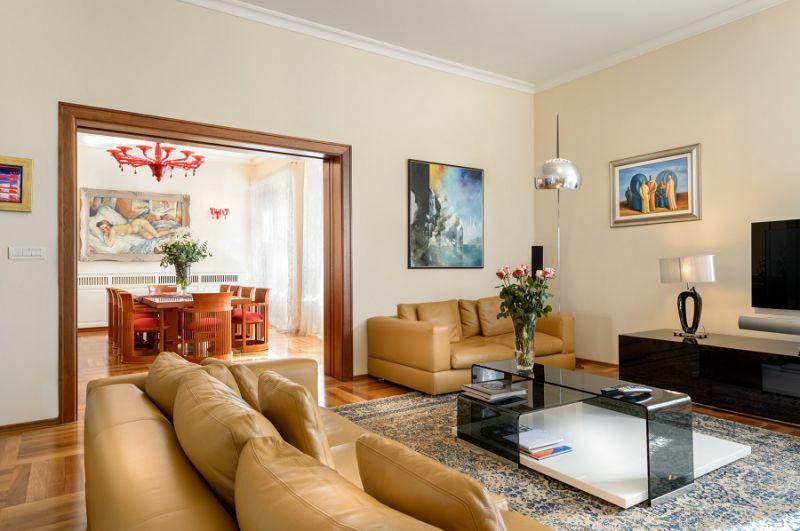 Villa Meje is Split’s premiere choice for those who want to spend their holiday in the seclusion of a relaxing, private environment close to the city center, as well as for those who want to lavishly entertain their friends in spacious and elegant interior and outdoor areas. 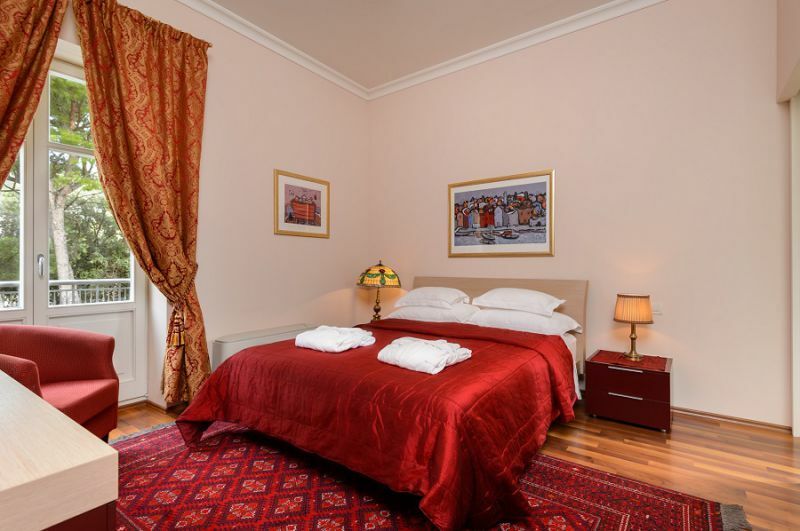 Minimum required stay 3 nights. 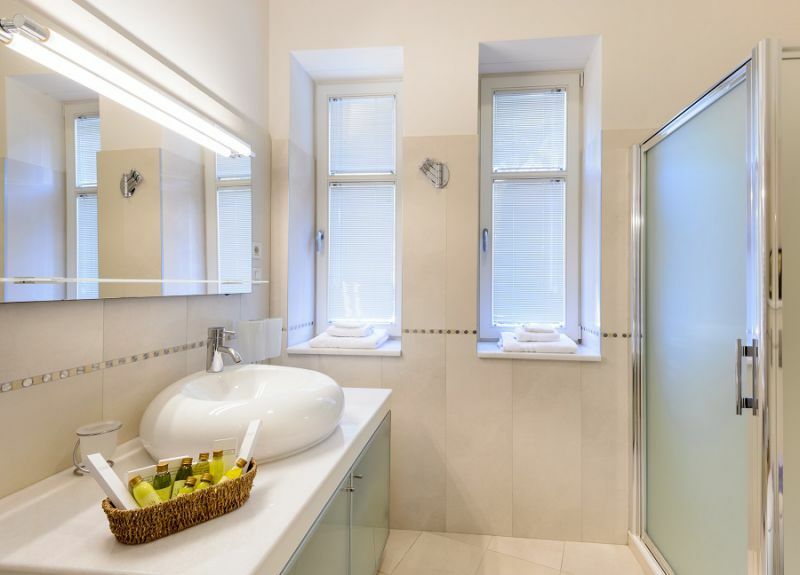 Please note that during ULTRA Festival period (11.07. 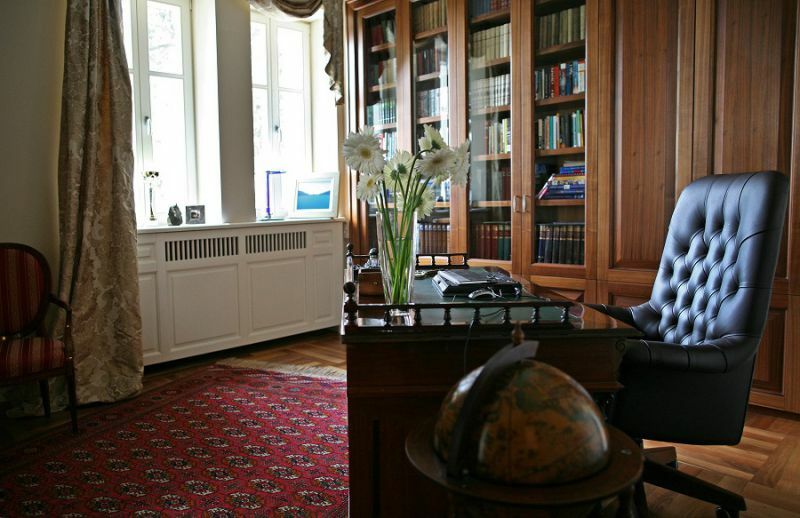 - 15.07. 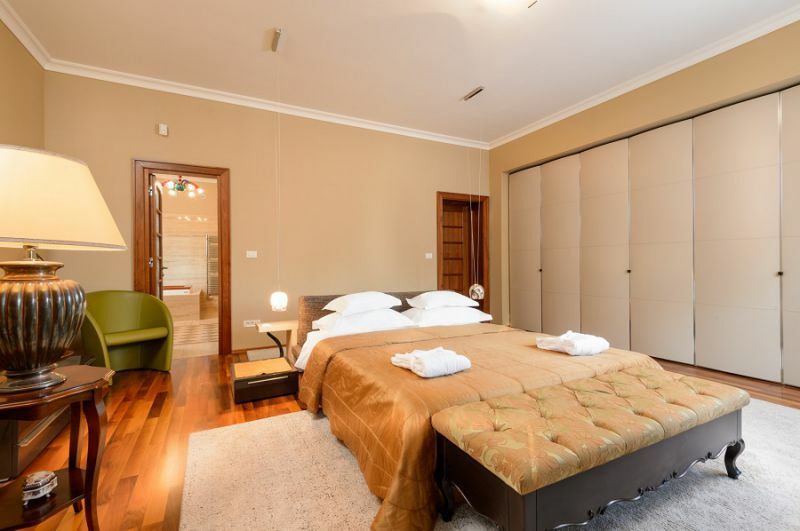 2019) rate is 5000 EUR per day.